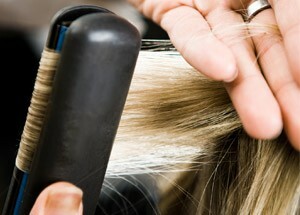 The materials used in a ceramic straighteners are titanium, and tourmaline plates. Tourmaline plates produce negative ions while it begins to heat up. Tourmaline plates are made out of a crushed up stone-metal that creates plates, these are a less expensive type of flat iron, but they also cause the most damage to the hair. 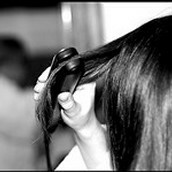 Yes, straighteners can be recycled, you can take it to our household recycling center and they will melt the product and create something new with the materials. Ceramic straighteners produce a negative ion, negative ions damage hair but, they are able to keep the same temperature easily. A positive thing about ceramic irons can make your hair healthier by decreasing the temperature that is set when you are using the device. Another positive thing is that ceramic straighteners can be recycled. Farouk Systems is where Chi Flat Irons produce and manufacture their flat irons. They have been producing ceramic straighteners since 1986, today they have over 2,000 employees and produce to more than 100 different countries in the world. 1. 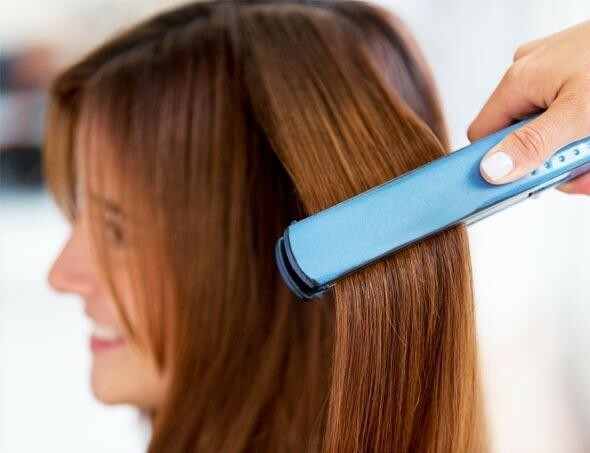 What is a ceramic straightener? Answer: It is an inorganic and nonmetallic solid. 2. What other types of straighteners are there? 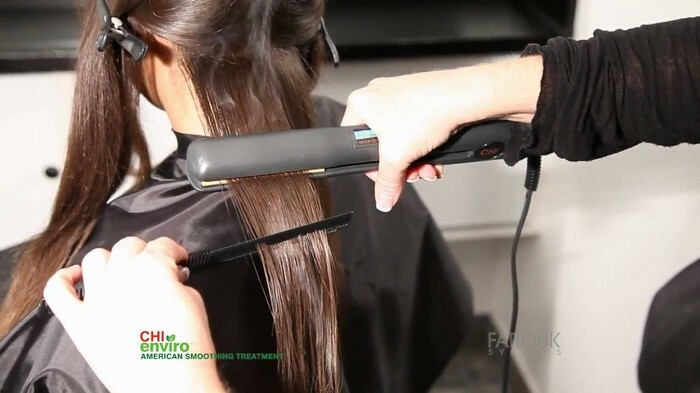 Answer: There are titanium straighteners, they heat up fast, they barely damage hair, produce negative ions, easily glides through hair, and the maximum heat up temperature is 450 degrees. 3. 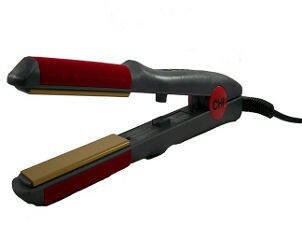 How much does a Chi ceramic straightener cost? Answer: The prices range from $49.99-$129.98, it all depends on what type of hair you have and what you are looking for in a straightener.